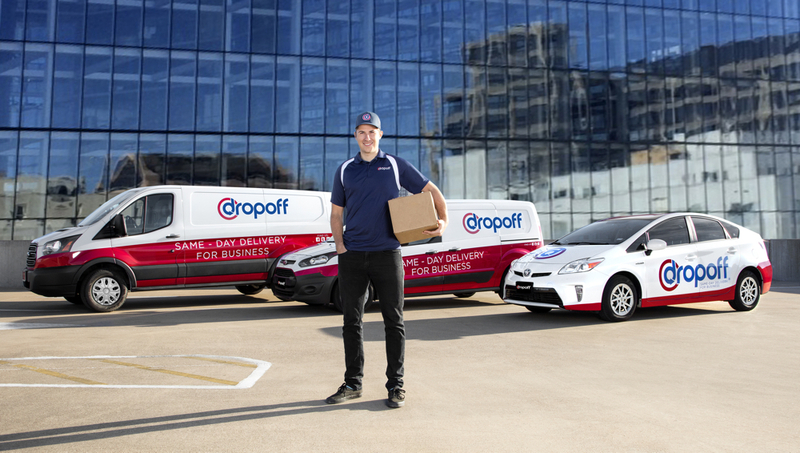 AUSTIN, TX, May 8, 2017	(Newswire.com) - Dropoff, the company reinventing the courier industry with its innovative and technology-backed same-day delivery solution for business, announced today it raised $8.5 million in Series B funding led by Fulcrum Equity Partners in Atlanta. Other participants in the round include distinguished firms and Series A investors including Greycroft Partners and Correlation Ventures. Dropoff is your same-day delivery solution. With our flexible delivery options, real-time tracking, confirmations and professional service, Dropoff delivers more for your business.